Home Automation can change your whole way of living. Imagine being able to control your home environment including, music, movies, and temperature, all with the press of a button. 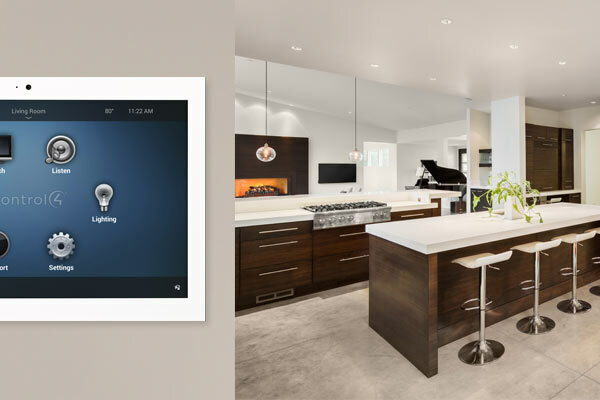 Our integrated systems make home automation simple and practical. With seamless integration of audio, video, lighting, security, and climate, you can easily control third party systems with just one click. Your iPad can be customized by our staff to remotely access your home, office, and vacation homes from anywhere. At Select Technology Group all system design, engineering and programming is completed by members of our staff. 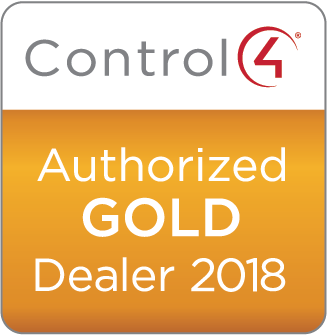 We guarantee superior control, reliability and ease of use to ensure that your system integrates not only with your home, but with your lifestyle as well. Home automation is a great way to save time, protect your family and simplify your life. Call Select Technology Group for more information and to schedule a free consultation.